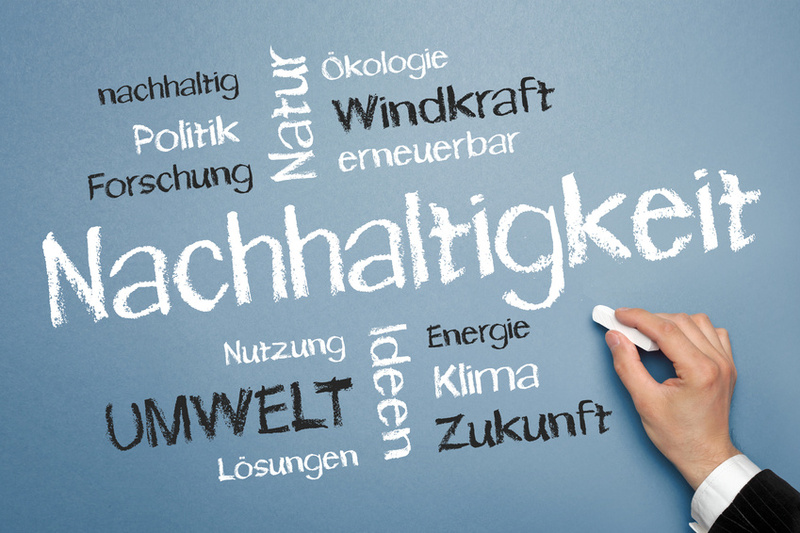 The project "Elaborating strategies and contributions to implement SDG12 (responsible consumption and production) on the national level for Germany" aims at setting up a systematic monitoring for implementing SDG12 on the national level for Germany and thus support the German Environment Ministry as the leading department in developing positions for national and international discussions. derive recommendations for options to act on national implementation of SDG12 for the period 2021-2030. Ecologic Institute support the exploration of the status quo and the setting up of a national monitoring as well as leads on organising expert workshops to discuss the status quo, perspectives and priorities.